Fermented foods are near to my heart. 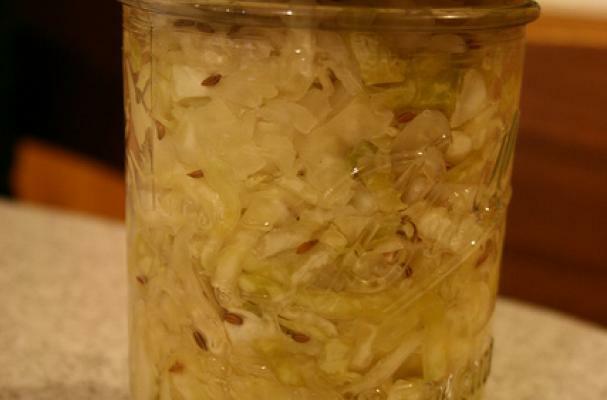 It may seem odd, but on our farm, we are as at home passing the homemade sauerkraut as we are the homemade cheese. From a health standpoint, I believe that fermented foods help keep my family healthy. The same bacteria that ferments the food, is the same kind of bacteria that we need in our digestive system. During the winter months, we eat much more fermented food than any other time of year. It's easy to make at home, and that tangy taste is something that everyone in the family craves. 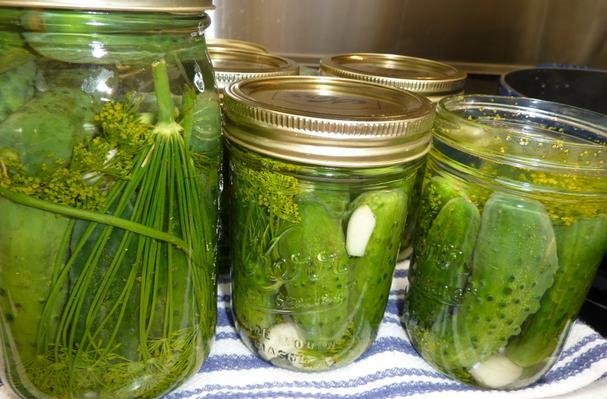 Check out some of these do it yourself fermented recipes. This recipe for making Kimchee is memorizing.